Often I hear “I want to start a blog, can you help me get started?” The more I answered those questions the more obvious this blog post became – A simple list of steps to help guide others through starting their own blog. Let’s get started, and yes, the order is important. 1. Decide what you are going to blog about. This may seem obvious, but it’s critical to put some concrete thought into your blog topic before you go any further. The biggest mistake when starting a blog is that people are too diverse in what they want to blog about and just write about what they are interested in. This approach ultimately makes the topic of the blog about the author and, to be honest, nobody really wants to read a blog about you, what you do in your spare time, what your favourite restaurants are, how great your amateur band is, etc. The key is to pick a topic that you are knowledgeable about, passionate about, have experience in and stick to it. 2. Determine who your intended audience is. Who will most likely want to read your thoughts about this topic? Be specific and really start to think about the ideal demographic profile of the person who will be reading your blog. Consider age, gender, career level, industry, education, etc. This can change and grow as your blog matures and you get some insights from your web traffic analytics, but always write with an intended reader in mind. 3. Choose your platform. You know what you are going to blog about and who you are writing for, now it’s time to choose a blogging platform. You want to spend a bit of time on this because you need to make sure you will be happy with your choice now, and for years to come. I use WordPress.com, and I’m quite happy with it. It has several free, well-designed, functional themes that are customizable – very important in my decision. WordPress (and other sites) also provide “site stats” to help you learn a bit more about who your readers are. Besides WordPress, you may want to also consider Blogger, Posterous, Live Journal, Tumblr, and Typepad. Here’s a decent comparison of some of the tools from bizchickblogs.com. 4. Choose a design template for your blog (often called a theme). This is where WordPress leads the way. They have so many free themes to choose from ranging from highly customizable to the very simple what-you-see-is-what-you-get. Spend a day or two looking at dozens of theme options to find one that serves your needs just right. 5. Customize the look and feel of your blog. Your chance to really make your blog your own. Once you have your theme, there are often many options you can use to make your blog like none other. Try to avoid using too many default design and layout settings. The first thing to do is choose a colour scheme (palette) that you will use in all of your design decisions . For those of us with a less-than-perfect design flair, www.colourlovers.com can help you figure out what looks good together and what doesn’t. 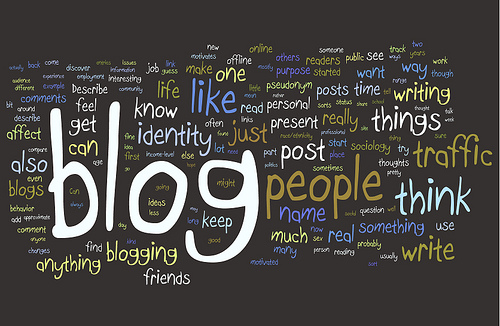 Next step to customize your blog is to incorporate your colours and name of your blog into your header. Your header should be simple. Include the name of your blog and a recognizable image that fits with your theme. Not all blog themes have a custom header capability, so take a quick look through a few of your options on WordPress. 6. Make sure there are social components to your design. This is what social media is all about. Shares, comments, rankings, etc. You have to add these elements when you are customizing your theme, but it is such a critical component I decided to make it it’s own entry on this checklist. The idea is to empower your readers to share your blog with their own networks, and also provide you feedback on what readers like and don’t like about your blog. On the sharing front, I encourage my users to share using Twitter, Facebook, Reddit, StumbleUpon, Digg, and email. For feedback, I enabled the ranking system and also allowed open comments – this means that all users who want to comment on a blog post can do it without moderation (I am yet to have to remove a comment due to inappropriate content). 7. Buy your domain name. This may not be for everybody, but if you want to communicate professionalism you are going to want to buy a unique domain name. It costs about $20 a year and is well worth it. It takes your blog from the appearance of a free, homemade diary, to a very professional and focused image. If the blogger thinks their content is worth investing some money in, the reader may think it’s worth investing 90 seconds of their time to read the blog. 8. Stop worrying that people will think your ideas are stupid, and start writing. Now your fingers hit the keys. After you are all set up with your blog, it is ultimately your content that will determine how much response you will get. One of the big stumbling blocks for bloggers (both rookie and veteran) is they may be worried too much about what others think. Stop worrying about it and start writing, and you’ll be able to figure it out as you go. After all, nobody is going to shut your blog down for a few bad posts. 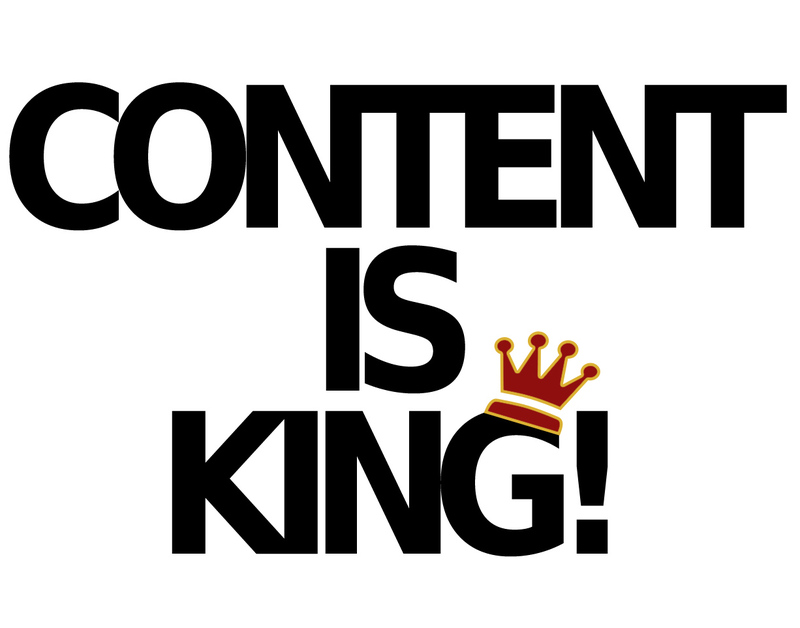 My next post in this “blogging” series will be “Blogging 201: tips on creating content”. Look for that in a few weeks.